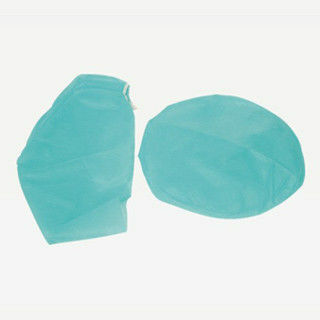 Material: Non-woven fabrics / PP. Manufactured by high quality non-woven fabrics, with soft, comfortable and non-irritant features, the surgeon cap can protect against infection effectively. It is non-toxic, asepsis, clean and convinence. It is widely used in hospitals, chemical, enviromental sanitation ect.